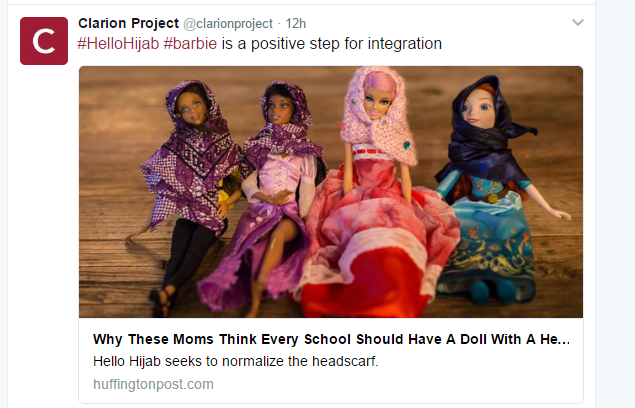 Actually hijabing up the American icon known as Barbie creates the illusion that Islam is compatible with America. 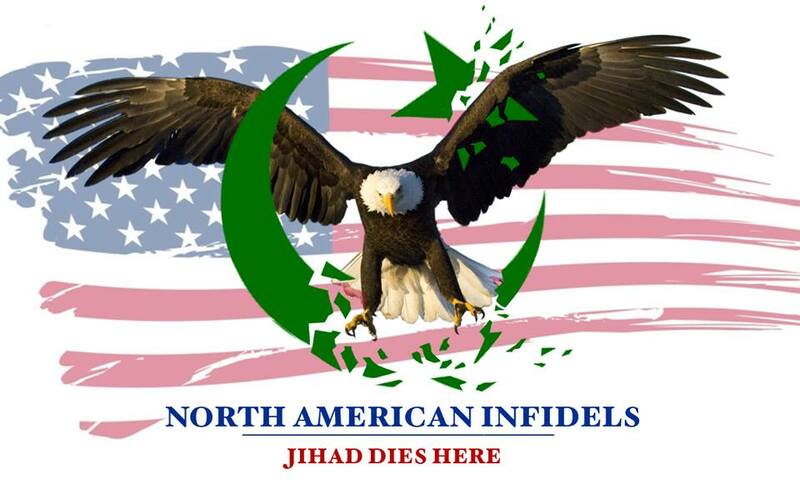 Funny but I do not see how following a command from the Koran helps America. HIJAB IS NOT A PIECE OF CLOTH, ITS A POLITICAL STATEMENT.